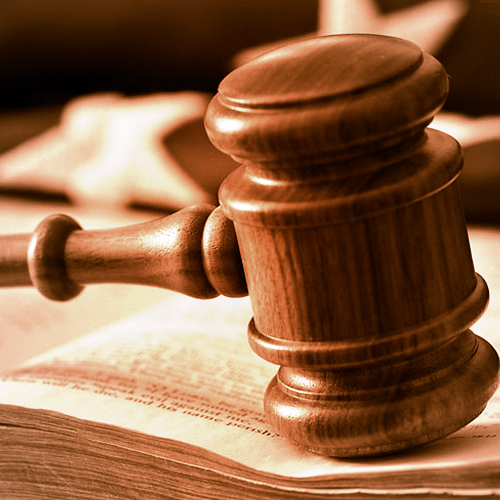 Personal injury damages are categorized into two types: general damages and special damages. However, when establishing the extent of damages in a tort case, it is important to be more specific with what type of damages are involved. Personal property damages, as the name suggests, refer to any damages caused by the tortfeasor (the person who commits the civil wrongdoing) to a person’s personal property. Compensation is calculated based on the value of the property after it was damaged subtracted to the original value of the property. If the property in question is completely destroyed, compensation should equal the fair market value of the property. In the event that compensation for repairs is sought, the amount of compensation must not exceed its market value. Under common law, loss of consortium refers to a spouse’s inability to have normal marital relations. In tort cases, damage is established when the spouse is unable to maintain such relations as a result of physical injury or mental or emotional distress. Since damages are not tangible, compensation is calculated based on evidence presented in court. Damages that result to loss of earning is based on the income that you expect to lose because of your injuries (whether physical, mental, or emotional) and the amount lost because of your injuries. It is easier to calculate your past income losses compared to your potential losses. Proving the amount of potential losses in court requires witness testimony, along with financial documentation. The witness you present in court must be able to prove that your injury will get in the way of your ability to perform either your current job properly or a similar job. In addition, to get compensation for potential income losses, you must also be able to present a medical assessment of your injuries, as well as a schedule of your recovery period. A good attorney at law will be able to help put such a presentation together. Wrongful death refers to the death of an individual as a result of negligence or intentional harm by another individual. This is fairly new in common law, as wrongful death did not used to be a valid claim under personal injury law. However, wrongful death is now recognized as a civil liability in every state. Compensation for wrongful death goes to the estate of the deceased to cover creditor claims and any existing debts. The leftovers will go to the beneficiaries of the deceased or by default, to the immediate family if there are no disclosed heirs. In conclusion, it is now the legal right of family members and financial dependents of the deceased can now file for an death related accident or injury claim under personal injury law. Emotional distress is compensated based on a comprehensive examination of a mental health professional on the victim of the crime. These damages are calculated based on healthcare expenses, loss of income, and loss of the capacity to earn. In many countries no financial rewards are granted for emotional distress. In the United States however, monetary rewards for emotional distress are indeed given by court order. These are just some of the most common damages recognized under personal injury law. Damages that are easily calculated can be settled easily even through informal settlements but damages like emotional distress, loss of consortium, and potential loss of income may be harder to settle and require witness testimonies, as well as additional documentation as proof of damages.